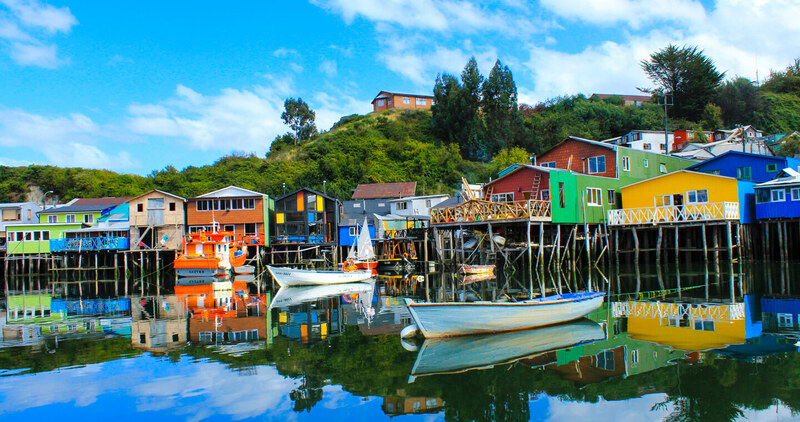 Chile, the long and narrow country at the end of the world. Ski centers en Chile: Come and experience adrenaline at the southern tip of the world! 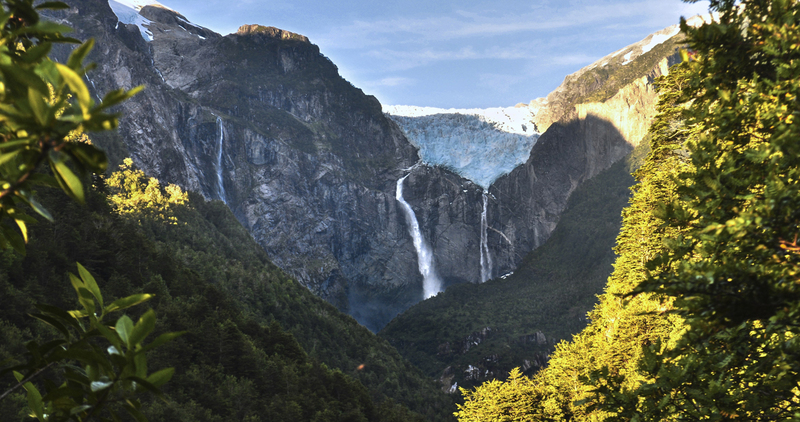 These are the National Parks in Chile: Which one is your favorite?